The Perfect Puppy has been the best-selling puppy book around for the world since 1995 and has sold millions of copies worldwide. 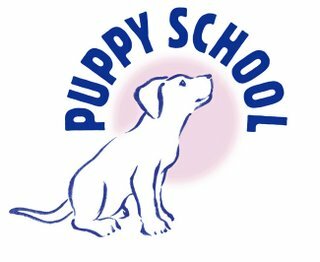 Now in its second edition, this book will help you develop your puppy into a happy, well-behaved and friendly adult. Anti-social behaviour in dogs is often blamed on owners, but many are not irresponsible or uncaring, they simply have insufficient knowledge. This book provides that knowledge. Containing the most up-to-date behavioural information, the emphasis of this fascinating book is on prevention rather than cure. Follow Gwen Bailey's advice and you should have no trouble with problems such as chewed shoes, pulling on the lead and aggression when your dog is fully grown. Full-colour photographs illustrate subjects such as socialisation, house-training, preventing biting and aggression, training and many more.